The Arcam FMJ home cinema and stereo range is all about ultimate audio performance. The perfect bridge between the latest music formats and your hi-fi or home cinema system. A decade ago, Solo redefined the style and performance of compact Hi-Fi & Movie systems, bringing Arcam's legendary sound quality into 'non Hi-Fi' homes. We want people to enjoy music from a whole variety of sources while they work, travel or play, and wherever they want to listen. We've shown that no-nonsense engineering can work wonders when it comes to bringing music and movies to life. 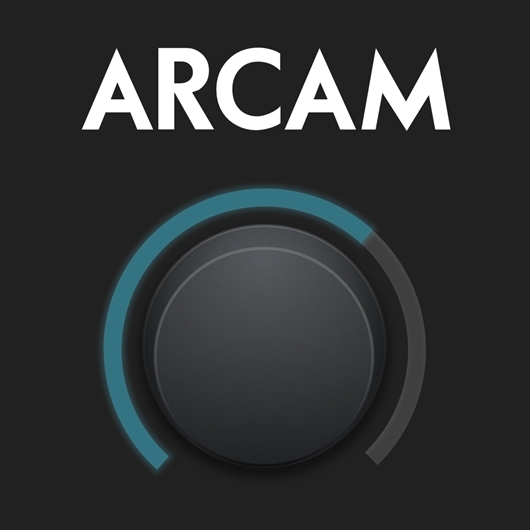 Arcam’s dynamic control app is now available on Android! 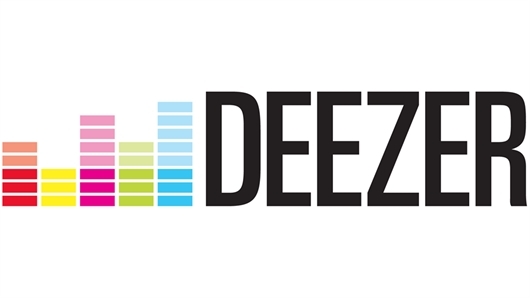 MusicLife v1.4.0 adds Deezer support!